oh gosh….forgot to zip or the zip somehow came down….what an embarrassment! An unzipped pants is not common as I have seen it happened to a few ladies. Usually I would quietly tell the person to avoid further embarrassment. If a pants that is professional and can be worn to work without zippers….it would be great. 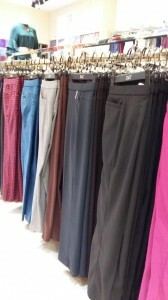 Usually such pants are stretchable so they can be quite comfortable. Also I also require to have pockets to keep my valuables. It is useful especially for those who are taking public transport. I have searched for such pants everywhere….including in Isetan and AEON. Last time I had bought a pants from Isetan that cost more than RM100 with a side zipper but the pants can’t be worn once the side zipper gave way. 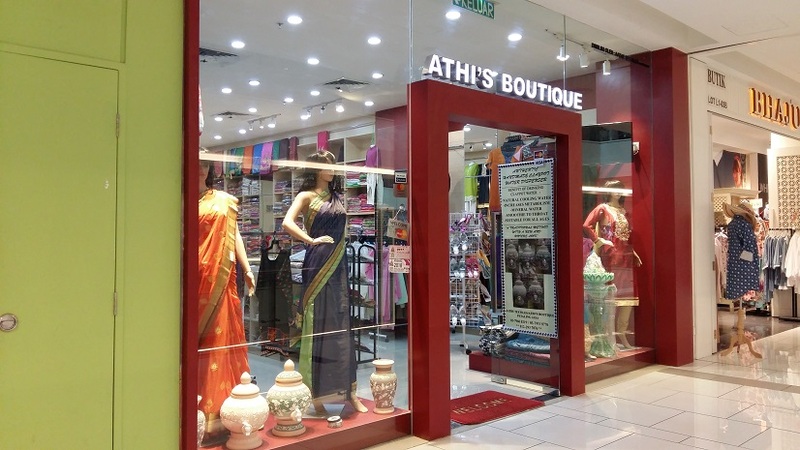 After much searching, I am able to find it at a friendly boutique located in Jaya Supermarket, Petaling Jaya. 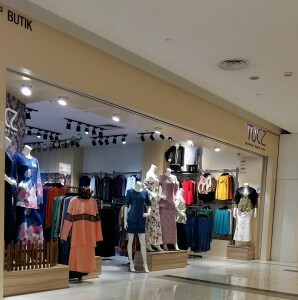 The boutique mainly caters for clothings for Malay ladies with reasonable prices but I really love their pants selection. They have trousers for office wear that do not have zippers with pockets. 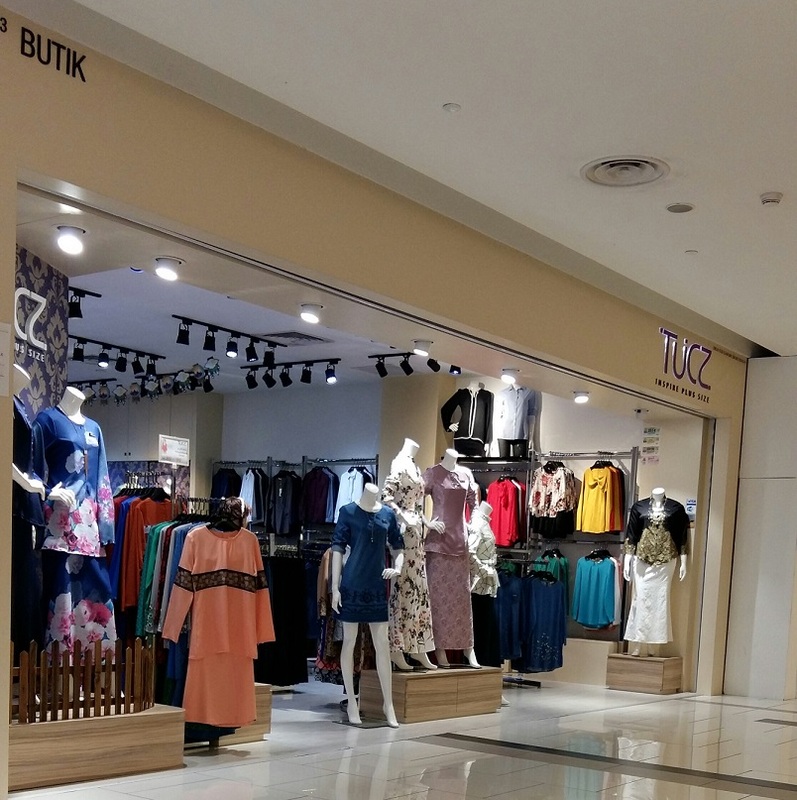 After I found this store, I have bought at least 5 pair of trousers with this store. Including a pants that have stretchable jeans material with no zipper which I have worn for years. 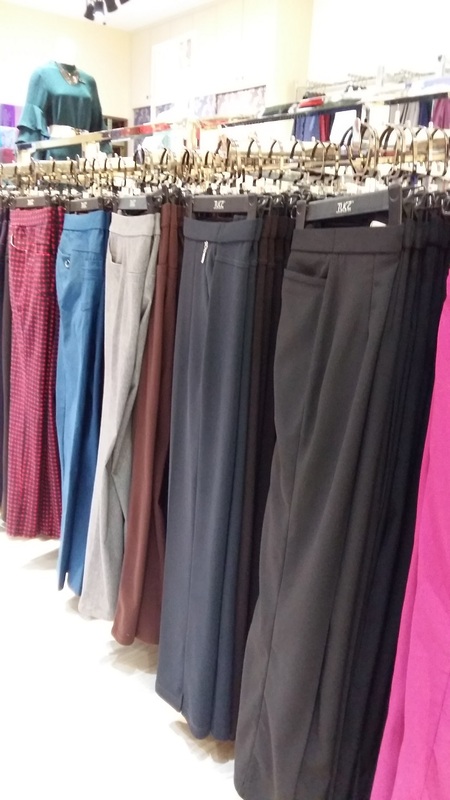 There is a few price range for the trousers and you need to get those priced above RM45 – the trousers can last for few years without looking worn down. If you buy the good ones, the bands does not loosen (eg the bands get loose and when you bend down the pants move down- this does not happen for good quality pants). The cheaper range ones in the store would have side stitches that comes off. To me, it is definitely better than the ones sold in bigger stores and hypermarkets (actually I could hardly able to find trousers without zippers at such stores). At first the tailor that perform alterations charged me RM5 but now it has increased to RM10 if I am not mistaken. The Indian tailor is quite professional because often he either measure or just give one look and is able to estimated the height. But you need to tell him if you are wearing pants with heels or not because there would be a slight difference in the length. After passing the pants to him, you would require about 20 minutes for the alterations to be done. While waiting, you can proceed up to level 4 to visit MrDIY and Daiso which are together side by side.